Imagination World. I LOVE this picture! It says:Imagination has no limits, our minds can create beautiful new worlds!. 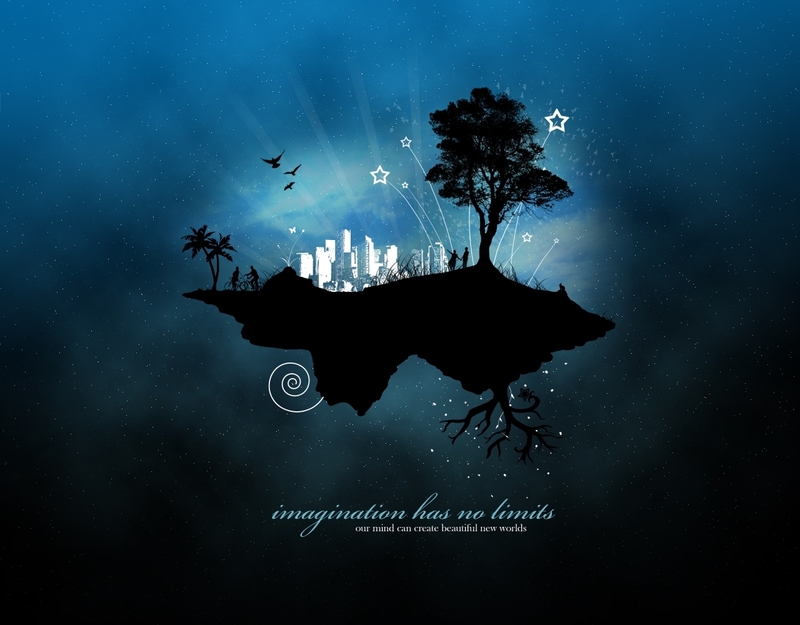 HD Wallpaper and background images in the Imagination club tagged: imagination illusion daydream imagine. I LOVE this picture! It says:Imagination has no limits, our minds can create beautiful new worlds!